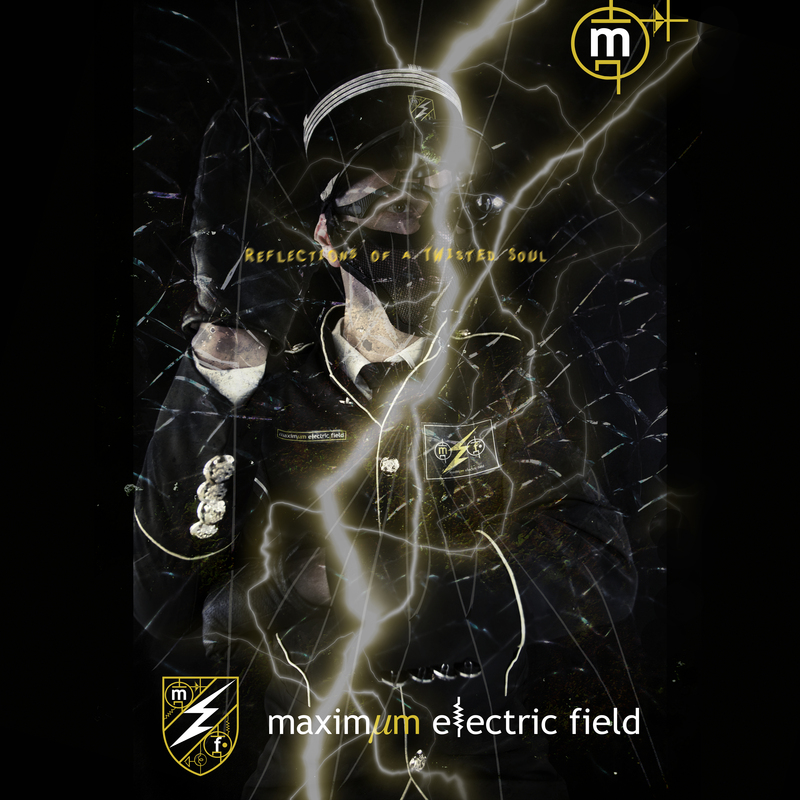 Maximum Electric Field (M.E.F.) 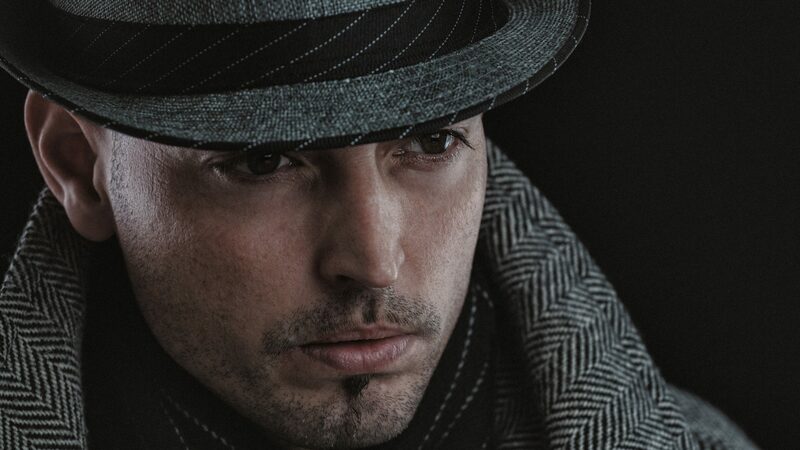 is Maxim’s music solo-project which is mainly electronic and perhaps shows a more darker side of him. It may sound in contrast with his former work but for those who know him longer will see a big resemblance with his previous work with G-GAP back in the day. With this project he received a record deal offer at the age of 16, many good reviews and in retrospect he was regarded as one of the pioneers of Industrial music from The Lowlands. M.E.F. is partly based on the remnants of G-GAP combined with new styles and production skills. The style can be described as dark electronic, industrial, synth pop with a cinematic touch. M.E.F. will have a more modern approach and will also contain an even wider sound spectrum than before. The main input is his love for electronics and synths. The project will only focus on creating songs one by one from time to time, since it is just one of the many projects of Maxim. That’s why there are no live aspirations at the moment.